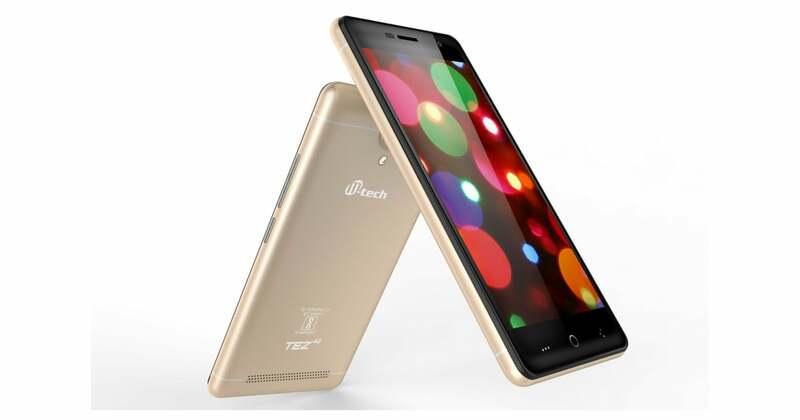 M-tech, an Indian smartphone company, has unveiled a new device in the country. Dubbed as the M-tech TEZ4G, the smartphone is priced at Rs. 4,999 and carries entry-level specifications on board. The device would be available across all the major offline stores in the country. The smartphone will be available across online stores as well and comes in black and gold colours. Diving into the specifications of the M-tech TEZ4G, it flaunts a 5-inch FWVGA display with a resolution of 854 x 480 pixels and is protected by Dragontrail technology. Internally, the device is powered by an unspecified 1.3GHz quad-core chipset, clubbed with 1GB of RAM and 8GB of internal storage. There’s a microSD slot for storage expansion, which accepts microSD cards up to 32BGB. Optics wise, the device rocks a 5MP rear camera with LED flash and 2MP front-facing camera. The device comes laden with Android 6.0.1 Marshmallow, which is dated in 2017. Connectivity front, the M-tech TEZ4G has support for dual-SIM, 4G VoLTE, Wi-Fi 802.11 b/g/n, A-GPS, micro USB, and Bluetooth. The entire package is backed by a 2400mAh battery, which is rated to offer 216 hours of standby time, and 11 hours of talk time. Just another mobile from Indian company….thuts all…. Just add extra 2000…. We get more features and famous brand…. Why put money on M-tech ?